Originally from South Africa, Deborah arrived in New Zealand with her family in 1998. 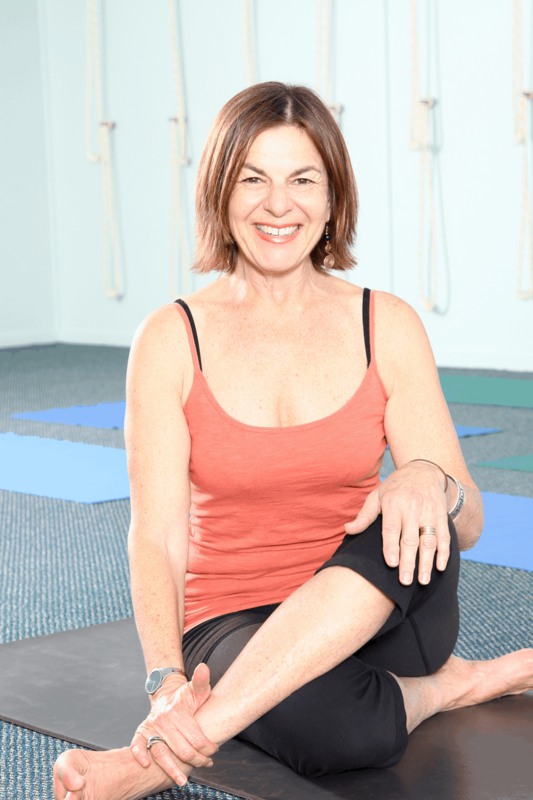 Her interest in yoga and all things holistic started in the 1970s. 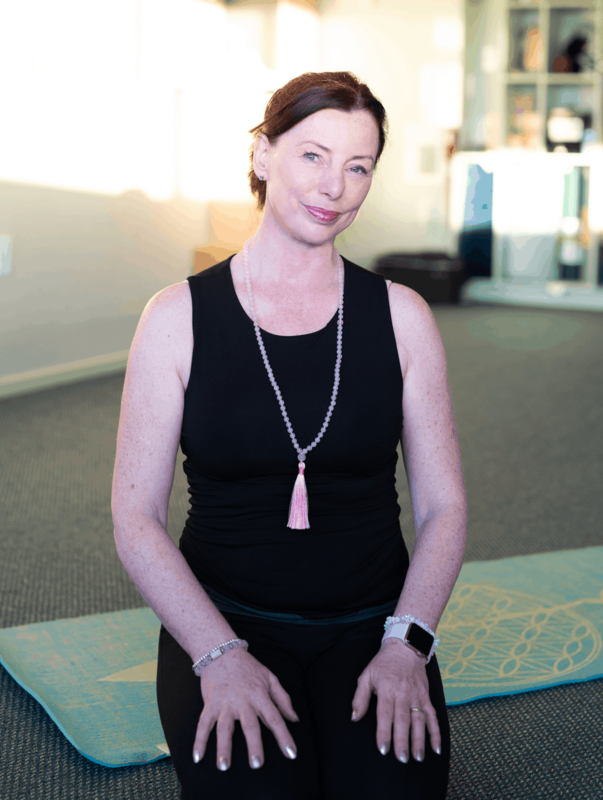 She is grateful to her teachers and students who inspire her and after practising in various styles has been, since the early 2000s, influenced by Donna Farhi in how she practices and teaches. Deborah continues to read, investigate and study further as well as attending yoga, meditation and spirituality workshops. She teaches our Over 50s, general and beginner classes. She also has Level 2 certification in Macrobiotics.